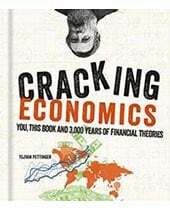 A brief overview of OCR economics. 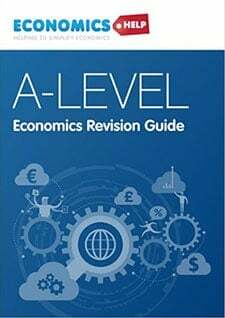 Main topics and recommended revision guide for OCR. 60 pages of revision notes for OCR AS economics. Laid out in simple but concise form. Use of diagrams needed in exam. 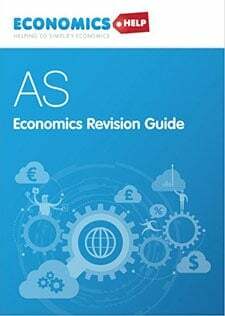 The Revision Guide comes in PDF format. 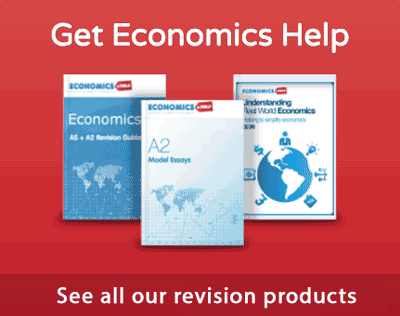 Readers Question: What are the key economic diagrams for AS OCR Economics? More complicated are the diagrams for externalities. Then you need to know who to deal with the externalities through taxes and subsidies. There are other diagrams such as for Monopoly. But, at AS level a basic supply and demand diagram showing an inelastic demand and rising price is fine. Hi, thanks for this, it helped. But just a quick question, isn’t the subsidy on negative externalities actually for postive externalities? 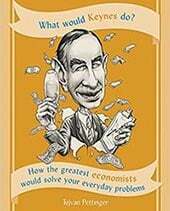 Because you do not tend to subsides a bad product, you tend to tax them?